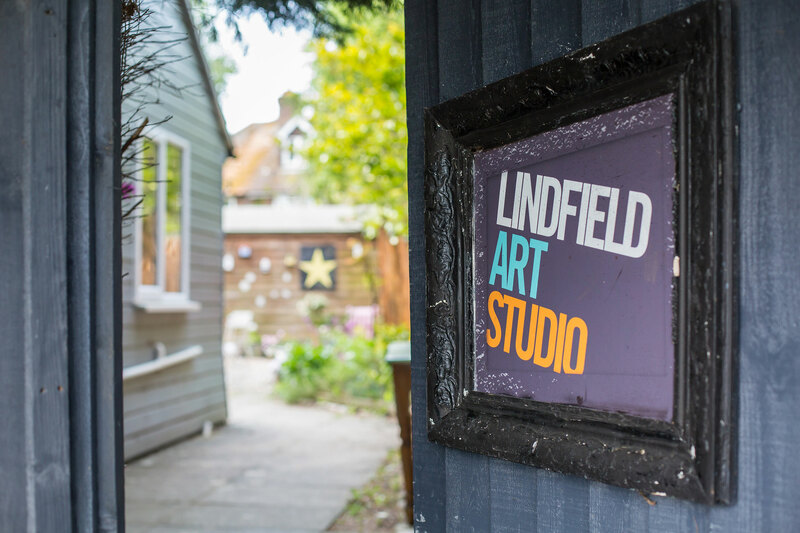 Lindfield Art Studio is a working artist studio based in the picturesque village of Lindfield, West Sussex. The studio has car parking and its own lovely garden. The Studio offers workshops and courses throughout the year for adults and children of all ages. At the Studio you will find a wide range of fun activities and events from after school classes, holiday clubs, art parties, afternoon teas, adult workshops, private one-to-one art tuition and exhibitions. Lindfield Art Studio is the art space for you, your family and friends to learn a new skill, make some wonderful art and just be creative! Leesa Le May is a contemporary artist based in Lindfield, West Sussex, UK. 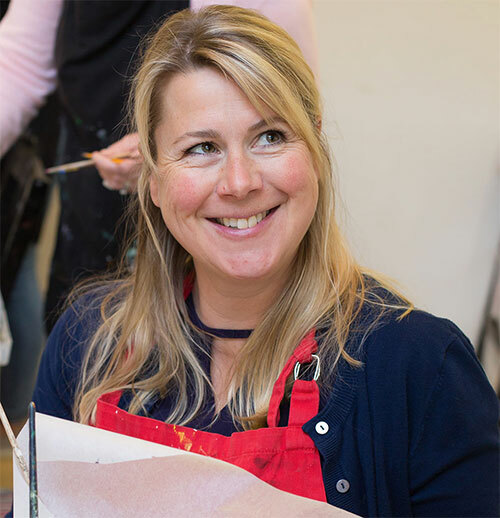 Leesa has been teaching for over 15 years within local Schools, Colleges, Artist Groups and at Lindfield Art Studio. Leesa is the founder of the Lindfield Arts Festival and Arts Award at Lindfield Primary School. The Studio is a space for all the community to learn new skills, get creative and enjoy all aspects of art and sculpture throughout the year.